September 18 through 22 is Malnutrition Awareness Week. This is the ideal opportunity for you as a family caregiver to learn more about malnutrition and how it could possibly impact your aging parent. This can help you to better understand the potential danger your senior faces and help you to take steps to reduce this risk so that you are able to protect them and help them to have a higher quality of life as they age in place. If you are concerned that your senior is not getting adequate nutrition, or that they are suffering from health problems associated with malnutrition, talk to their doctor. They can help you to identify the signs of malnutrition and give you guidance about the types of nutrition that your parent needs so that you can ensure that they are getting this nutrition on a regular basis. If you have been looking for a way to improve your elderly parent’s quality of life and help them to maintain a more fulfilling, healthier, and safer lifestyle as they age in place, now may be the ideal time for you to consider starting home care for them. 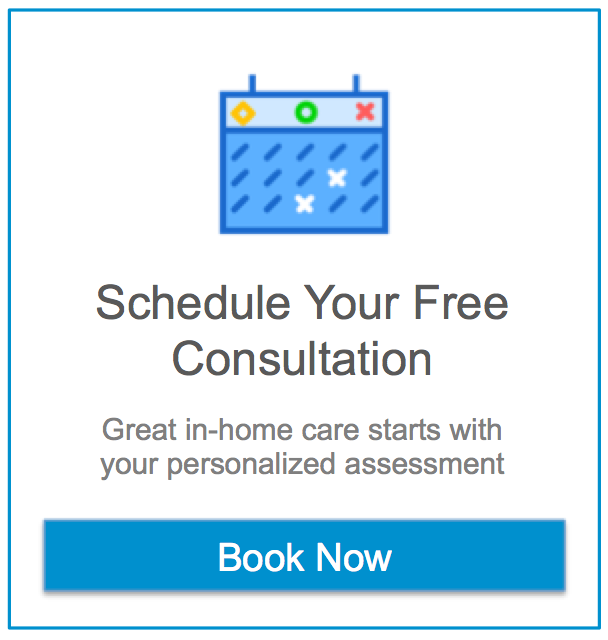 An in-home senior care services provider can be in the home with your parent on a fully customized schedule that ensures your parent will have the type of care, support, encouragement, and assistance that they need to help them handle their personal challenges and limitations in the way that is right for them. Highly personalized services allow your parent to stay as independent as possible while also ensuring that they are safe, healthy, and comfortable throughout their later years. As a family caregiver this can give you confidence that your family member is in good hands both when you are able to be with them and when you are not. If You Or An Aging Loved One Are Considering Hiring Homecare in Wellington, FL, Please Contact The Caring Staff At Assisting Hands Home Care Today! 727-748-4211. Previous post 5 Eye Diseases Common in the Elderly Next post How Can Seniors Manage Diabetes When They Are Ill?